Teenagers' bodies go through a great deal of change as they grow older. As teens begin to make their own choices, exercise and eating habits should be implemented to help them pave the way for a healthy lifestyle. 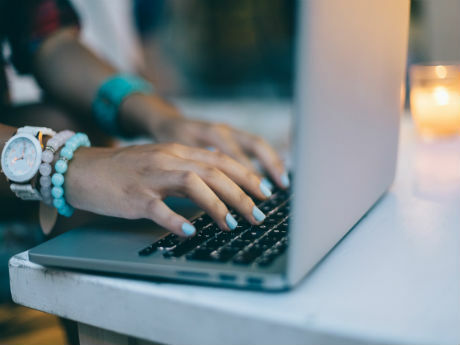 Many teens look up workout routines online, which are often not teen-friendly. 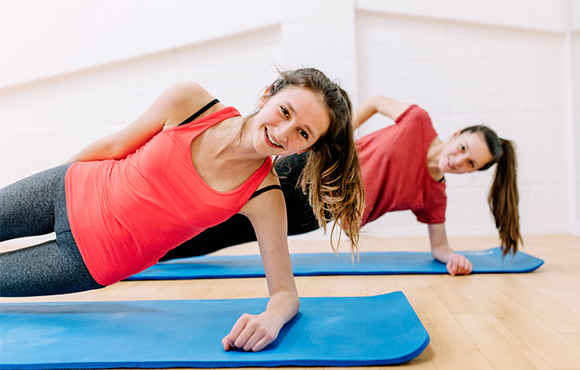 Whether your teen wants to gain speed for sports, feel confident in their own skin, or bulk up, here are some fitness tips you can share to help them exercise safely. As teens grow and go through body changes, it's easy for them to develop unhealthy outlooks on health, fitness and exercise. 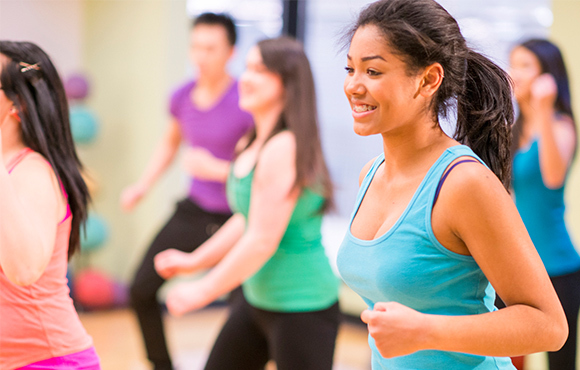 To avoid negative exercise habits, encourage teens to look at exercise as a way to feel better and more comfortable in their skin, instead of as a method to conform to what they think their bodies should look like. Unless you've consulted with a medical professional, don't put fitness in terms of how much weight they want to lose. Instead, focus on becoming quicker, stronger or having more endurance. Goal setting is very important for teens, and it will keep them exercising and enjoying a healthy lifestyle into adulthood. 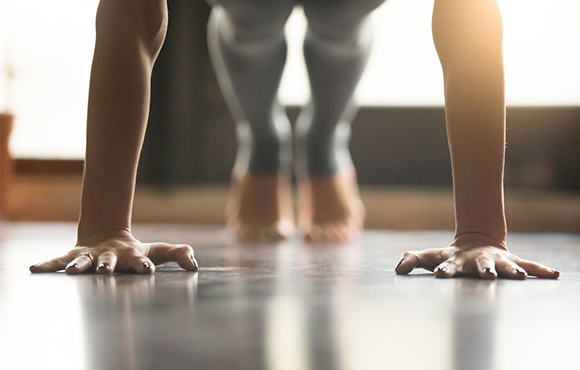 Start by setting smaller, attainable goals—like being able to do 10 push-ups in a row—to establish a healthy, body-positive mindset around fitness. If your teen likes to exercise, a smart rule he or she can practice is the 90-degree rule. Whatever exercise your teen does—chest press, shoulder press, squat, leg press or lunge—do not go past 90 degrees. It will keep him or her safe and injury-free. It is important to exercise the entire body, both upper and lower halves. Too many individuals will either focus on their lower body (girls) or upper body (boys). Power, strength and a strong core all come from the ground up. 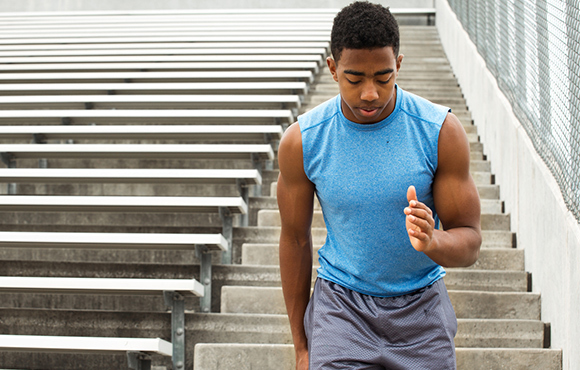 Make sure your teen alternates lower- and upper-body strength training exercises. In addition, he or she should learn balance with bodyweight and plyometric exercises. Teens are still growing. In order to avoid disruption to growth plates, your teen should skip heavy weights; the skeletal structure cannot handle it. If your teen is closer to 18 years old, then he or she can start to implement the overload principle. 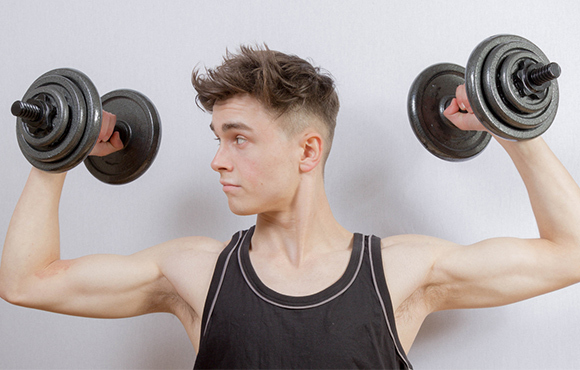 If he or she is 13 to 15 years of age, then your teen should stick to muscular-endurance exercises, and learn correct form before applying heavier loads. The dangers of over-training apply to all muscle groups, but it's most commonly seen with chest workouts. Working the chest too often is one of the worst habits boys get into. By the time they're in their 20s, the chest muscles over developed and unattractively tight. Muscles break down and tear each time they are strained, and they need proper recovery time to grow. 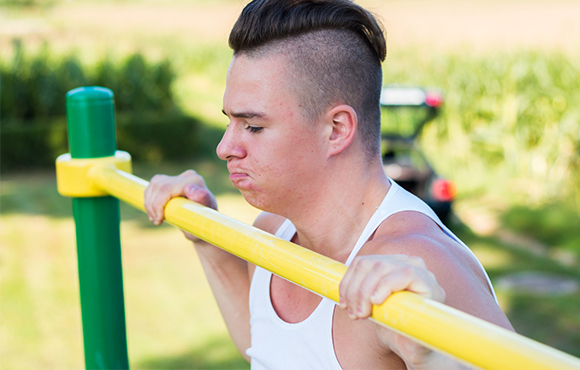 Unless your teen plays football or is involved in a sport where he or she needs to push someone away, he or she does not need to bring the barbell to his or her chest. Sport-specific training is used for the sport that is played, so make sure your teen trains for his or her sport, but don't forget everything else. Doing a lot of mobility exercises will set your child up for success in any sport, regardless of their focus. Breathing will make or break any fitness activity. Always breathe out on the exertion part of an exercise. Reversing breath may lead to nausea or fainting.